By researching, implementing, and customizing an Enterprise File Share and Electronic Signature platform, PINT was able to help JSA improve operational efficiency and speed, migrate from a product reaching the end of life for support, and free up their lean IT staff to complete other important projects. Jackson Square Aviation (JSA) is a full-service commercial aircraft lessor and subsidiary of Mitsubishi UFJ Lease & Finance. Their organization is made up of many departments that facilitate the acquisition and leaseback of Boeing and Airbus aircrafts to airline customers around the world. They are unique in that despite doing many high-value transactions every month, they maintain a very lean staff and operate extremely efficiently. With the many high-value transactions JSA completes comes lengthy internal approval processes and lots of paperwork. Up until November 2017, document management for all of that paperwork was largely dependent upon JSA’s IT department. Many years ago the IT team had a custom built data room to store thousands of files for hundreds of users. Although this custom built solution solved for the need to securely store important documents, it was not user-friendly and put a lot of unnecessary burden on JSA’s lean IT staff. Other departments needed a lot of help from the IT team when storing and sharing documents which caused inefficiency across the organization as IT became the bottleneck. Additionally, support for components of the custom built data room was reaching end-of-life. Lastly, JSA wanted to incorporate a digital signature platform to facilitate and expedite approval processes compared with paper documents that were previously printed, scanned, and emailed. Between bottlenecks, the support burden, and the need for process improvement, it was time for a change. PINT then investigated the market for a viable solution path. Ten vendors were researched and contacted as part of the due diligence process. Citrix, Varonis, Ctera, Egnyte, ownCloud, Cortado, Syncplicity, Accellion, Pydio, and Synametrics were presented to JSA. Each of the options met the firm requirements but had some tradeoffs for the identified “nice-to-have” features. Because this File Sharing and Electronic Signature choice was meant to have a very long service life for JSA, it was important to provide a wide breadth of options and thoroughly analyze each vendor’s features against JSA’s requirement set. If JSA ever needed to migrate from one platform to another, switching costs would be very high, so we wanted to ensure the solution was the absolute best fit available on the market. After the vendor due diligence process was complete, Citrix emerged as the clear winner. The ability for on-premise and cloud hosting options for File Sharing as well as an integrated electronic signature platform led us to recommend the Citrix products ShareFile and RightSignature. JSA also appreciated that Citrix has been around since 1989, giving them the peace of mind that their vendor would likely continue to be in business for many years to come. 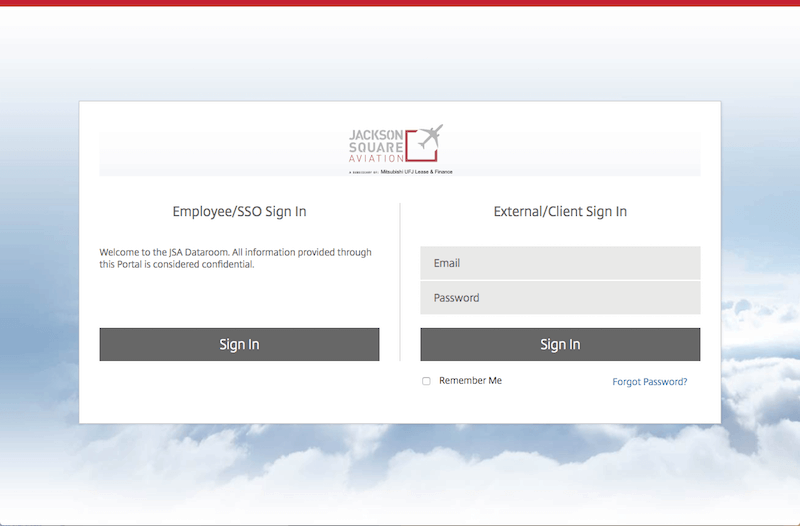 PINT also configured and trained JSA on the RightSignature platform. Users were added on JSA’s behalf and documentation was provided on how to use the software. RightSignature was also customized to meet the needs of JSA’s use case for the product. 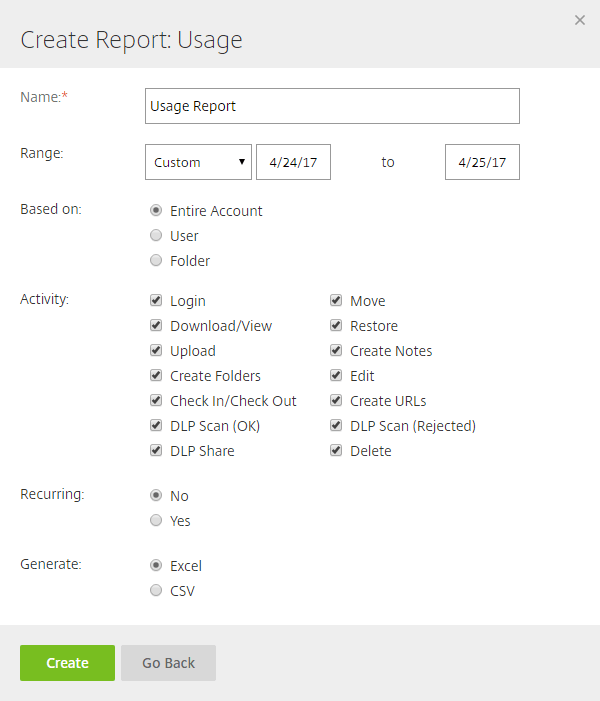 In addition to configuring and deploying the ShareFile and RightSignature software for JSA, PINT is also providing ongoing support and maintenance. Some of the major tasks related to ongoing support thus far include training on both of the platforms, customizing rules and permissions, changing account privileges, and various other troubleshooting tasks. If your company’s internal tools are impeding your team’s productivity, let us know. We can find you the best solution.